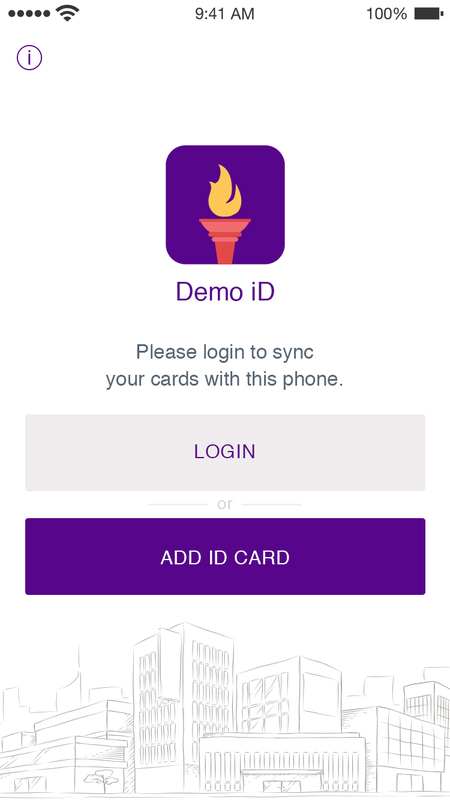 Creating a student ID app from scratch is a complicated and timely process. You need to hire software developers, create the design, define features, develop the app for both Android and iOS, then maintain it for each new OS update launched each year. But it does not have to be this hard. 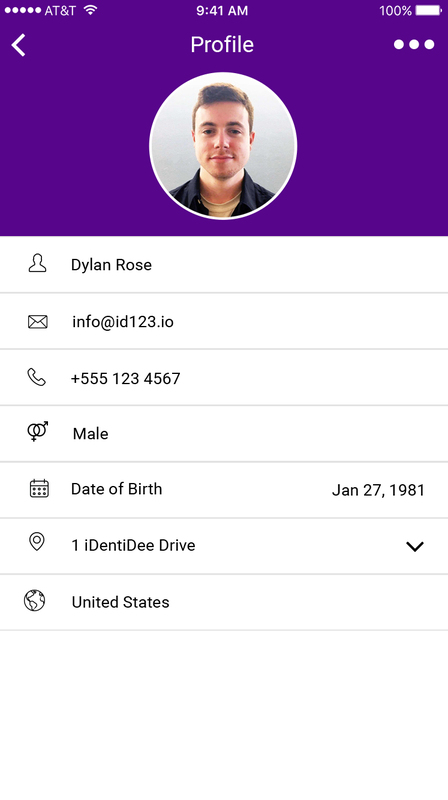 If you are thinking of building a custom ID app for your school, instead of going through the long and complex process of app development, you can simply customize the ID123 app to look like your own. 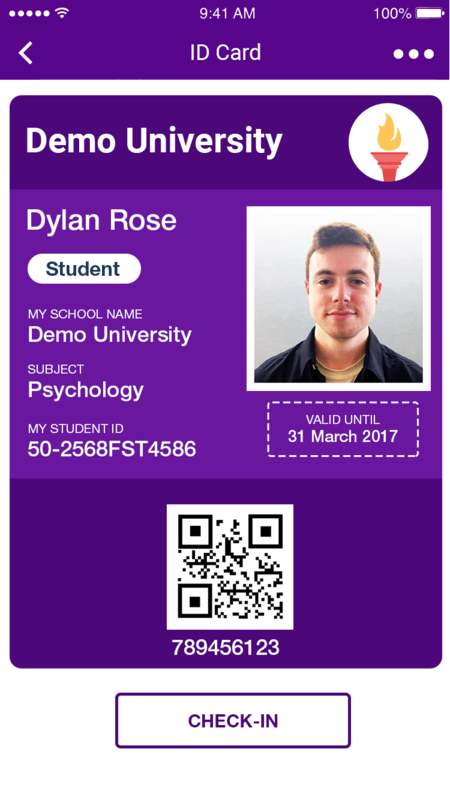 If you already have a student app for other services, you can link your new student ID app using ID123 deep links. 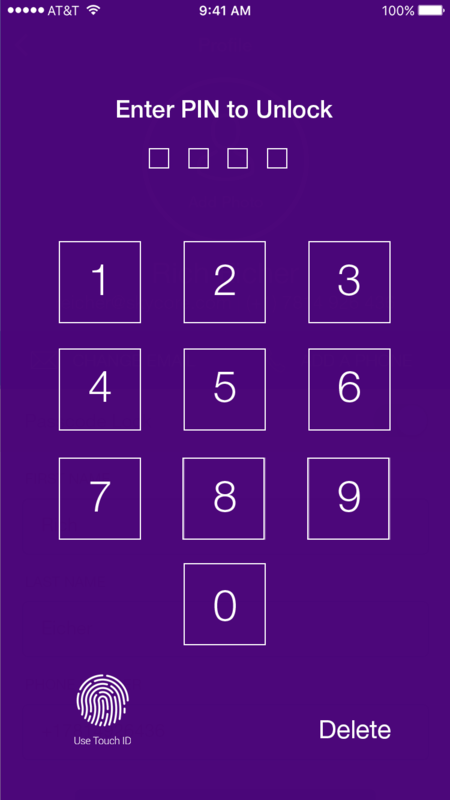 This will allow the user to access their ID card from your existing app. White labeling the ID123 app is the easiest and quickest way to get a custom ID app for your school. Your version of the ID123 app will have customized colors and logos which will represent your school on every view. It will have its own unique app icon that will appear on the home screen of the user’s phone. The white label app will include the features that the original ID123 app has, such as fingerprint authorization, take your own ID picture, and display barcode to scan ID for attendance tracking or access control. 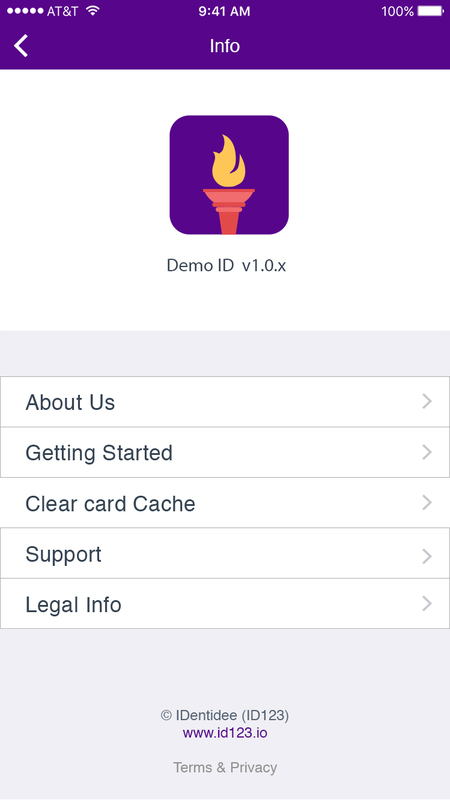 If there are features that are unnecessary for your personalized ID card app, they can be disabled. For example, users won’t be able to submit requests to add other institutions because a customized ID app will be specific to your institution only. App pages, such as Login, Info, and Support will have information applicable to your institution. For example, the “Login” page will have your school’s logo. The “Info” (i) page will have a customized “About Us” page with information about your institution (mission statement, description of services, location, contact info, etc.). The “Support” page can include your IT department contact info in case the user has problems. Any issues that can’t be resolved on your side, such as support for old phones, will be submitted to our team of app developers for review. A custom student ID card will consist of your school’s logo, personalized background and font colors, and custom fields (e.g. major subject, year, expiration date).